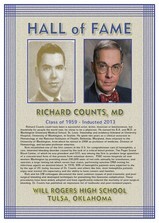 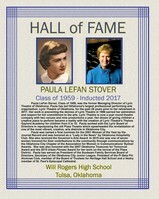 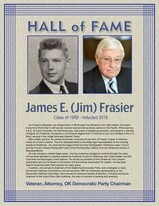 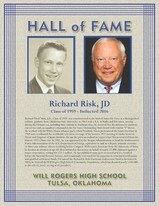 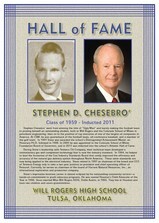 Our class is well represented in the Will Rogers High School Hall of Fame, with seven classmates inducted out of a total of 57 (including the five new members in 2018). 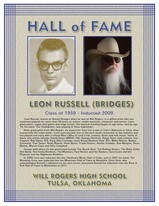 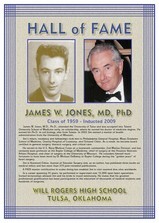 Consider that more than 50,000 people have graduated from Will Rogers including the first group in the spring of 1940. 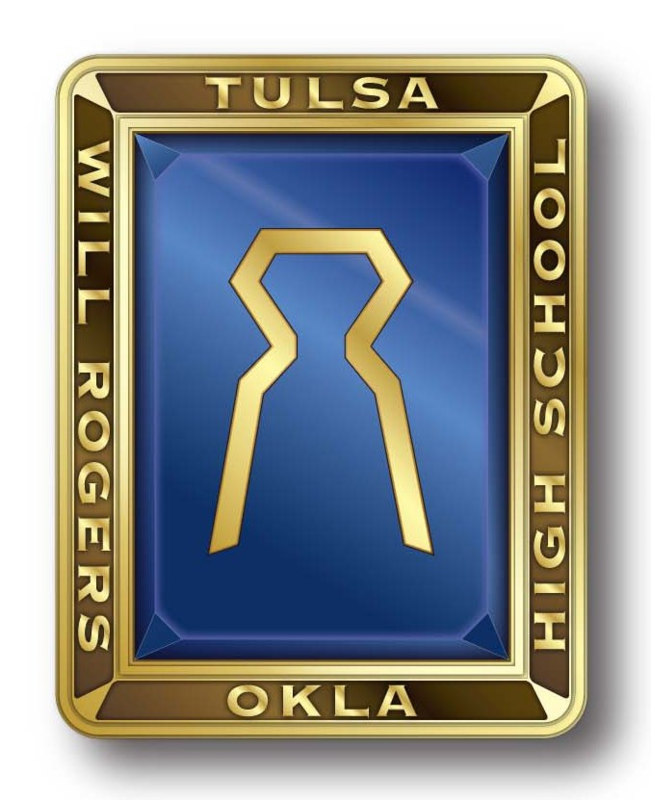 There have now been 79 graduating classes (as of spring 2018).